In this episode Dr Jones comments on the horrible killing of Cecil the Lion, including what you can do to prevent this from happening again. 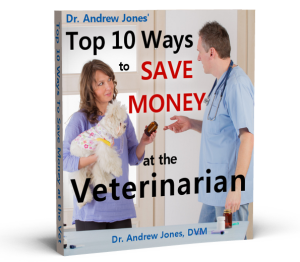 Dr Jones discusses a common condition causing coughing in dogs, Tracheal Collapse, with a number of effective home remedies. Then Dr Jones concludes with sad news about the loss of his dog, Jesse.